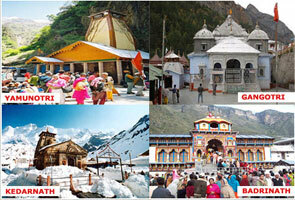 BKedarnath is an extremely popular place across the world. It is visited by majority of national as well international tourists every year due to its sacred significance. Kedarnath opens in the month of April- May and you can find immense crowd during this time. Located on the foot of Kedarnath and at an altitude of 3,900 mts, Gandhi Sarovar is a small lake and also referred as Chorabari Tal. In case you’re planning to have a visit to Gandhi Sarovar, then it’s recommended to go in the early morning as the season changes rapidly. Gandhi Sarovar is very closer to Gaurikund. You can avail taxi or buses from Rishikesh and the rest 17 kms of distance you’ll have to complete on foot. Trek from Gaurikund to Gandhi Sarovar is extremely easy and you don’t need to be an expert in order to accomplish this distance. There is no availability of hotels in Gandhi Sarovar. 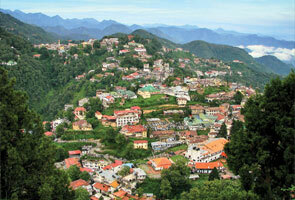 Yes, you can find lots of hotels in Kedarnath ranging from economic hotels to star ones. 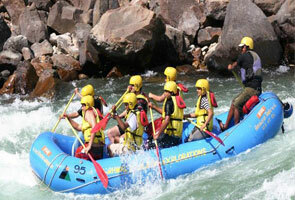 Rooms price are reasonable and prepared based on the requirement of people. The most nearest place from Kedarnath is Gandhi Sarovar which is obviously popular destination of India. Shankracharya Samadhi and Bhairon Devta are some of the popular places to visit in Kedarnath town. You can also visit Vasuki Tal which is situated only 6 kms away from Kedarnath. 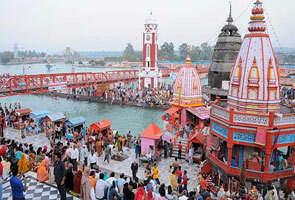 Don’t miss to visit the place Triyuginarayan; here Lord Shiva got married with Goddess Parvati.